Das klinische Komitee des ICCAS besteht aus ausgewählten Vertretern verschiedener Kliniken des Universitätsklinikums Leipzig und des Herzzentrums Leipzig – Universitätsklinik. Seine Aufgabe besteht darin, technische Forschungsprojekte aus klinisch-medizinischer Sicht vorzuschlagen, zu diskutieren, zu begleiten und Hilfestellung bei deren Abschluss zu geben. Eine enge Zusammenarbeit mit dem ICCAS-Vorstand ist essentieller Bestandteil der Kooperation. Dr. med. 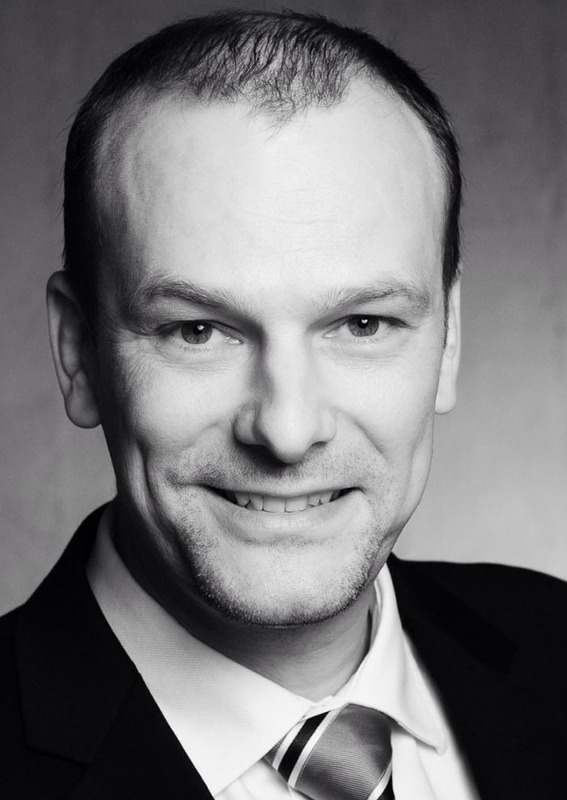 Andreas Boehm is senior consultant and deputy head at the Leipzig University Ear Nose and Throat Department. His scientific focus is the treatment of Head and Neck Cancer patients, especially the 3D-treatment planning and the electronic documentation of the whole treatment process. 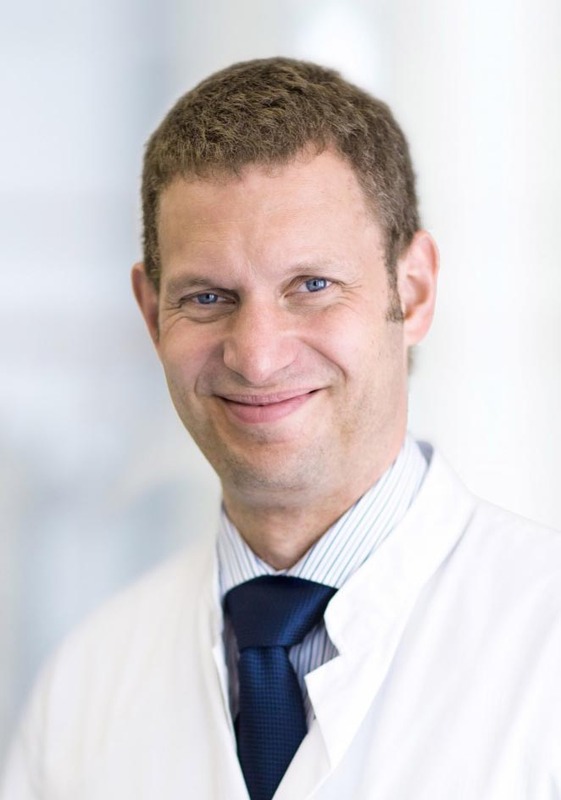 Harald Busse is currently heading the Imaging Research Group in the Department of Diagnostic and Interventional Radiology at Leipzig University Hospital. He studied Physics and Medicine at the University of Bonn and received a PhD degree in 1995. Between 1995 and 2000 he held scientific positions in the fields of Biomedical Engineering, Radiology and Information Technology at USC, Los Angeles, Düsseldorf University Hospital and Fraunhofer FIT, Sankt Augustin. His research in Leipzig focuses on the clinical translation of medical enabling technologies, especially for the planning and control of minimally invasive procedures. In 2012, he coedited a book on Interventional MRI. 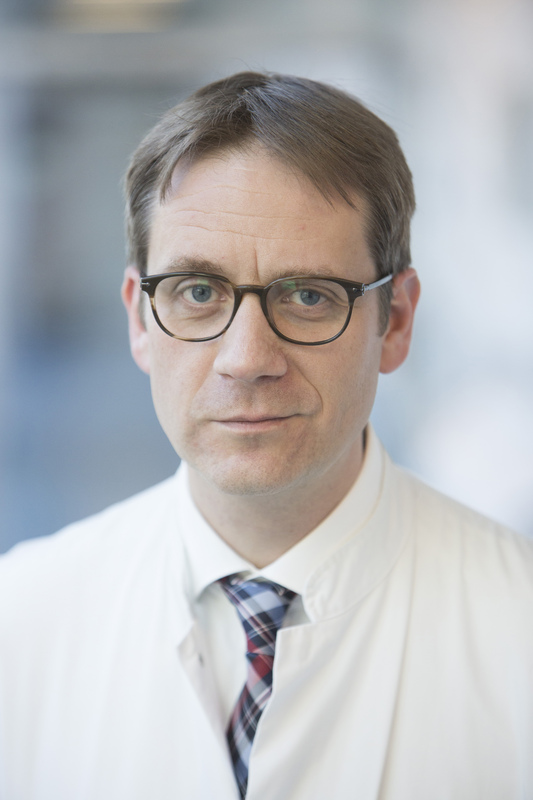 Christian Etz is Attending Cardiac Surgeon and Associate Professor of Cardiac Surgery at the Department of Cardiac Surgery at Heart Center Leipzig. Furthermore, he is Director of the Saxonian Incubator for Clinical Translation (SIKT) at University Leipzig. He carries out particular research in the field of vascular and aortic surgery. Professor Dr. Ines Gockel, MBA, is the Director of the Department of Visceral, Transplant, Thoracic and Vascular Surgery at the University Hospital of Leipzig, Germany, since 10/2014. Before, she served as Associate Professor of Surgery at the Department of General, Visceral and Transplant Surgery, University Medical Center of the Johannes Gutenberg University of Mainz, Germany. Professor Gockel’s clinical specialties include: surgical oncology, minimally-invasive surgery, surgery of the upper gastrointestinal tract, colorectal surgery, endocrine surgery and she has clinical experience in vascular and thoracic surgery, trauma surgery, surgical endoscopy and ultrasonography, proctology, intensive care medicine and emergency medicine. 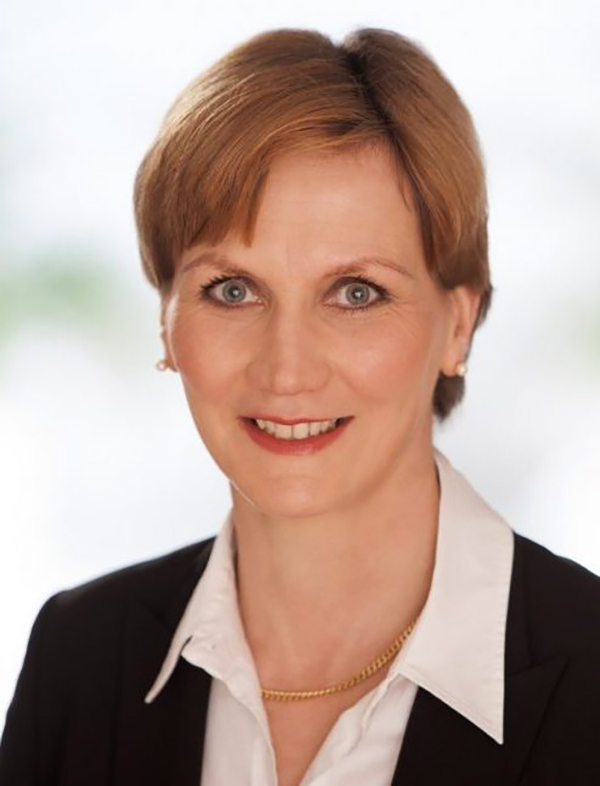 Her additional qualifications include: MBA in International Hospital and Healthcare Management, Frankfurt School of Finance and Management and HÉC Montréal, Leadership Certificate from the St. Gallen Business School, St. Gallen, Switzerland. Professor Haak is director and head of the Department of Cariology, Endodontology and Periodontology at the University Hospital of Leipzig. He graduated in dentistry at the Free University of Berlin in 1992 and changed to Cologne as associate professor in 1996. There, he received his habilitation in 2004. 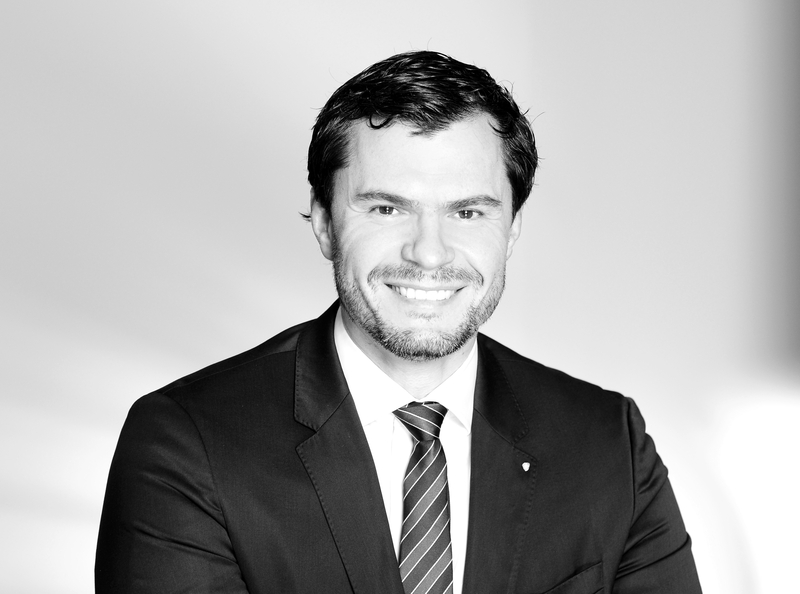 Furthermore, he is one of the first qualified specialists in preventive and restorative dentistry and became a Master of Medical Education (MME) at the University of Heidelberg in 2008. His main working areas in research are innovative methods for caries detection and assessment, therapeutic decision making and adhesive dentistry as well as medical education and especially dentist-patient-communication. Dirk Halama studied Human Medicine at the University of Leipzig and Dental Medicine at the Universities of Leipzig and Berlin. Between 2001 and 2006 he was a resident at the Department of Cardiac Surgery in Coswig and at the Department of Cranio Maxillofacial Surgery in Leipzig. In 2006 he became a specialist in CMF Surgery. He received his Ph.D. in 2008. 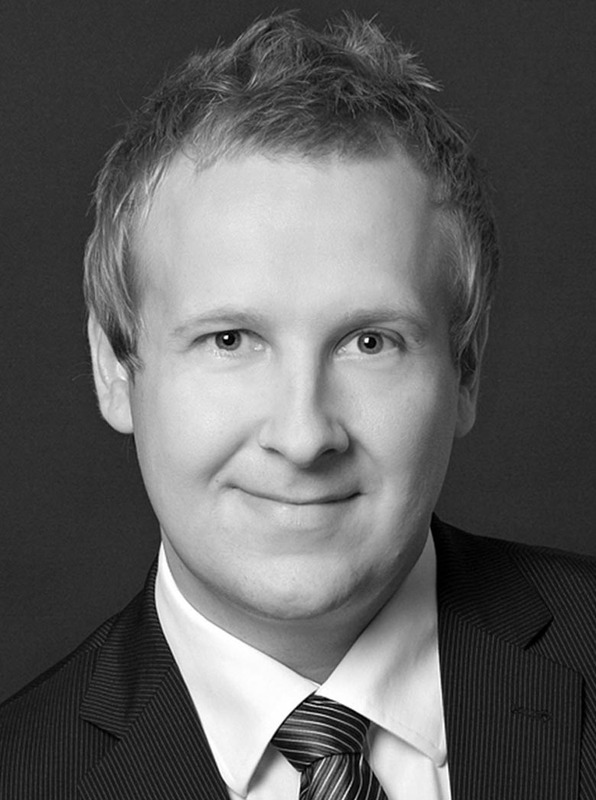 Since 2009 he is a senior consultant of CMF Surgery at the Department of CMF Surgery at Leipzig University Hospital. 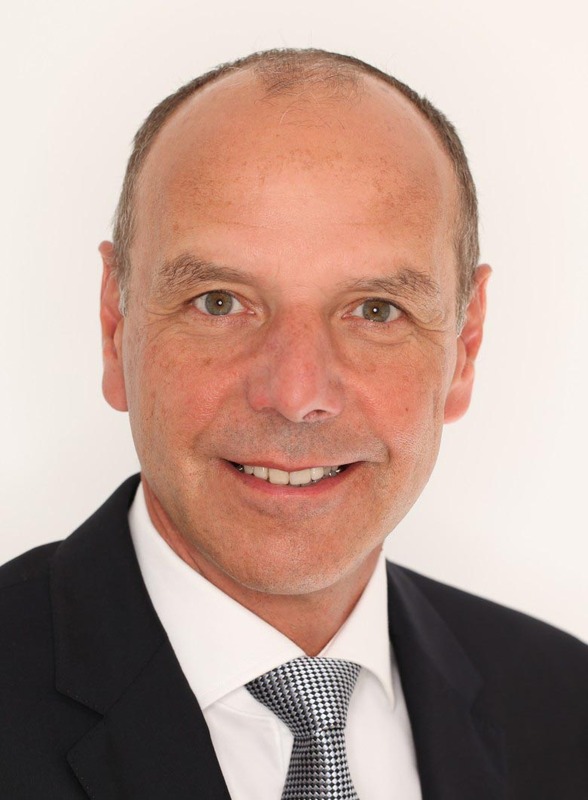 His clinical focus is on plastic and reconstructive head and neck surgery, his scientific focus is on clinical trials in CMF surgery, intraoperative imaging and the development of algorithms for thermography. Prof. Thomas Hierl is leading senior physician at the Department for Oral & Maxillofacial Plastic Surgery at Leipzig University Hospital. Since 1998, Gerhard Hindricks is co-director of the Department of Electrophysiology at the Heart Center Leipzig - University Hospital. Since 2005, he is professor of medicine at Universität Leipzig. He graduated at the Westfälische Wilhelm University Münster in 1989. He specialized in Internal Medicine and Cardiology. His areas of interest are cardiac electrophysiology and catheter ablation. Hindricks has more than 150 publications in German and international journals, monography and textbooks. 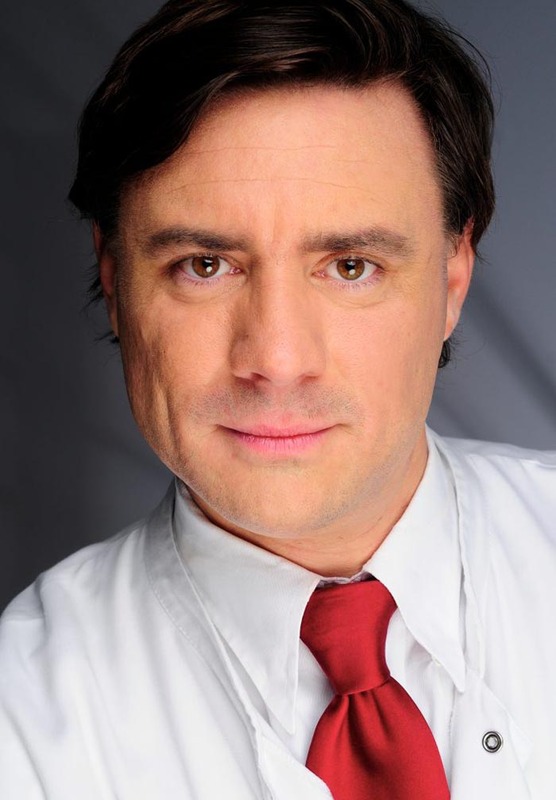 Mathias Hofer studied Human Medicine at Universities of Leipzig and Barcelona and received his medical degree in 2005. In 2011, he became specialist in Otorhinolaryngology. In 2008 he received his Doctor of Medicine. His current position is Senior Physician at the Department of Otorhinolaryngology, Head and Neck Surgery at Leipzig University Hospital. Hofer’s experiences in clinical research include clinical trials in ENT. Philipp Kiefer graduated from Medical School at the University of Leipzig, Germany in 2007. He started his cardiac surgical residency at the Heart Center Leipzig under the mentorship of Prof. Fred Mohr and Prof. Randolph Chitwood (USA). After completion of his training he has held a consultant position in cardiac surgery at the Heart Center Leipzig. His clinical and research interest is minimally invasive valve surgery including transcatheter techniques. Prof. Martin Lacher is surgeon in chief and director of the department of pediatric surgery at the University of Leipzig. He received his medical degree from the University of Cologne and successfully completed the United States Medical Licensing Exam (USMLE). From 2002-2010 he underwent surgical training in General Surgery and Pediatric Surgery. From 7/2010 to 7/2011 he successfully completed a Fellowship in Pediatric Endosurgery at the University of Alabama at Birmingham/USA (Prof. Keith Georgeson & Prof. Mike Chen) and received extensive training in the endosurgical and minimal invasive surgical techniques. Between 2011-2015 we worked as a consultant surgeon at the Department of Pediatric Surgery at Hannover Medical School. Martin Lacher is board certified for both Pediatric Surgery and General Surgery. 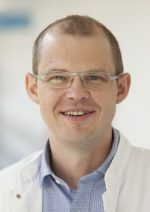 His research activities include neonatal and adolescent inflammatory bowel diseases and new techniques in minimal invasive surgery such as 3D, which are currently funded by the German Research Foundation (DFG). For his PhD thesis, funded by a scholarship of the Ludwig Maximilian University of Munich (LMU), he received the highest award of the German Society for Pediatric Surgery (Richard Drachter award) in 2012. Martin Lacher is reviewer of a variety of surgical peer-reviewed journals and editor in chief of the European Journal of Pediatric Surgery Reports. On the clinical side he is dedicated to humanitarian aid and pediatric surgical missions around the globe. For these endeavors he founded the NGO "Stiftung Kinderchirurgie" and regularly operates on children with congenital malformations in countries such as Vietnam, Egypt, Tanzania, Russia, Peru and North Korea. Since 2010 Dirk Lindner is consultant of Neurosurgery at the Department of Neurosurgery, University of Leipzig, Germany. He received his PhD in 2002. Between 2007 and 2008 he worked as a scientist at the Innovation Centre of Computer assisted Surgery (ICCAS). His scientific focus is on neurosurgical imaging, neuronavigation, scull base surgery and intraoperative ultrasound. Dr. med. Michael Moche was head of the Section Interventional Radiology at the Department of Diagnostic and Interventional Radiology of the University Hospital Leipzig. 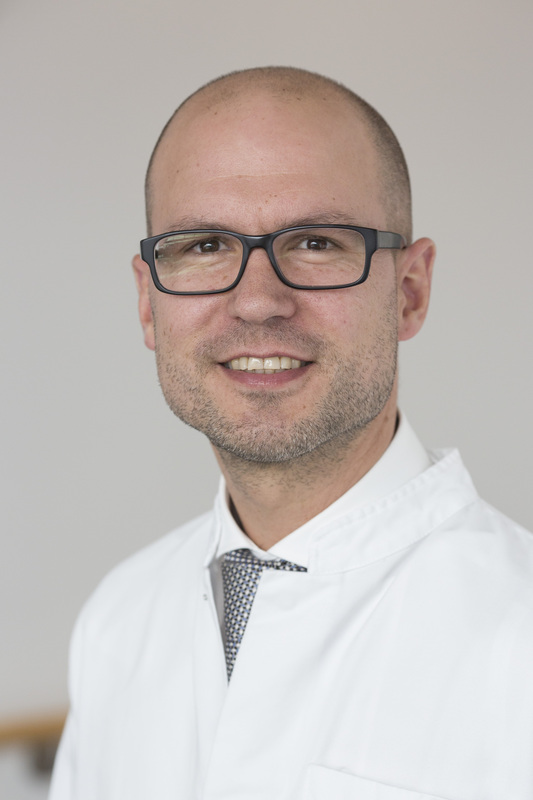 Since 2017 Dr. Moche is Clinical Advisor at the 310Klinik in Nuremberg. His clinical work includes the whole spectrum of endovascular and non-vascular image guided interventions. After completing his residency in Diagnostic Radiology in 2004 he specialized in minimal invasive image guided therapy and was certified as an instructor for Interventional Radiology according the German Society of Interventional Radiology (DeGIR). His main research topics involve MR-guided interventions and the development of planning and simulation strategies of minimal invasive cancer treatment. He is central medical partner of several German (BMBF – MobiGuide) and European (FP7 – IMPPACT, GoSmart, ClinicIMPPACT) research projects. 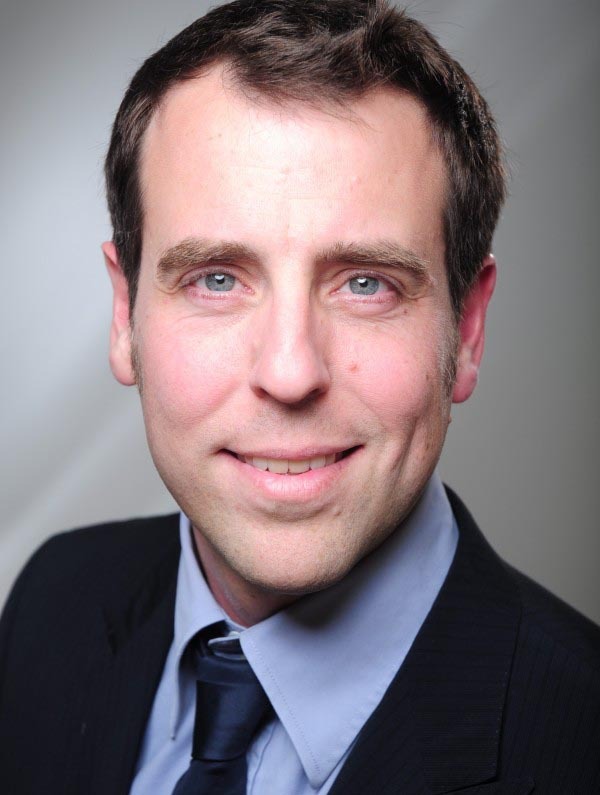 He is reviewer for the Deutsche Forschungsgesellschaft and for a number of International Journals and member of the German and European Society of Radiology (DRG, ESR) and the German and European Society of Interventional Radiology (DeGIR, CIRSE). Since 2009, Thilo Noack is consultant of Cardiac Surgery at the Department of Cardiac Surgery at the Heart Centre Leipzig – University Hospital. He graduated at the Charité – University Medicine Berlin in 2008. Between 2009 and 2010 he worked as Research Fellow at the Innovation Centre Computer Assisted Surgery (ICCAS). His research interests are the 3D/4D structural analysis of heart valve diseases, image-based planning of heart valve surgery, and catheter-based heart valve interventions. Dr. med. 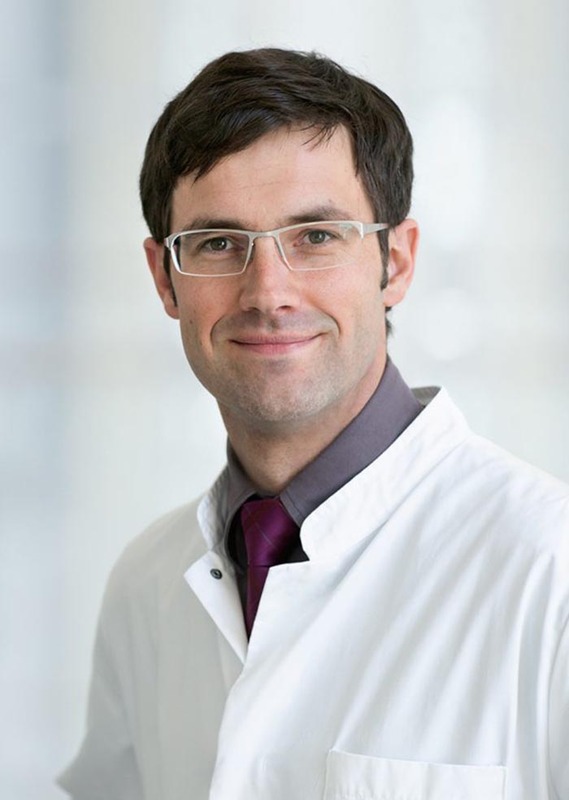 Tim-Ole Petersen is head of the Interventional Radiology at the Department of Diagnostic and Interventional Radiology of the University Hospital Leipzig since 2017. 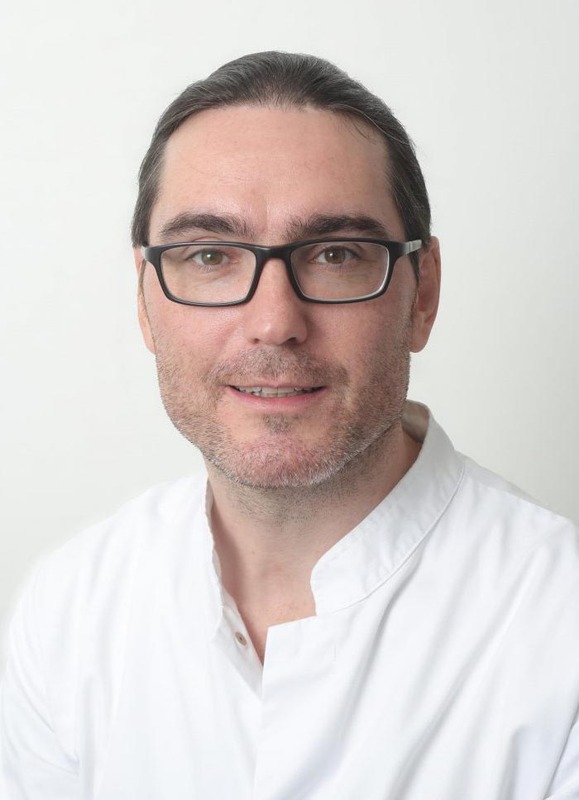 His clinical work includes the whole spectrum of endovascular and non-vascular image guided interventions with a focus on interventional oncology. After completing his residency in Radiology in 20013 he specialized in minimal invasive image guided therapy and was certified as an instructor for Interventional Radiology according the German Society of Interventional Radiology (DeGIR). His main research topics involve MR-guided interventions and minimal invasive cancer treatment. 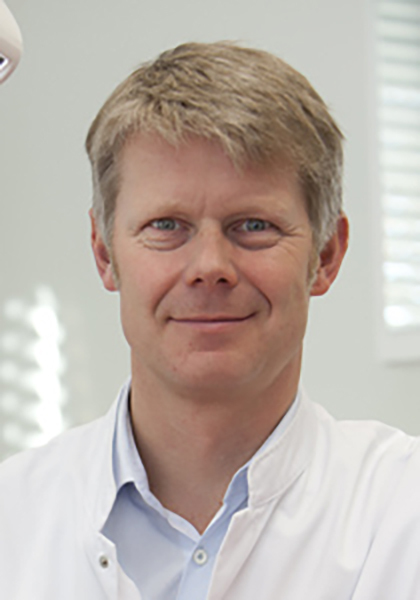 Dr. Petersen is member of the German Society of Radiology (DRG) and the German and European Society of Interventional Radiology (DeGIR, CIRSE). 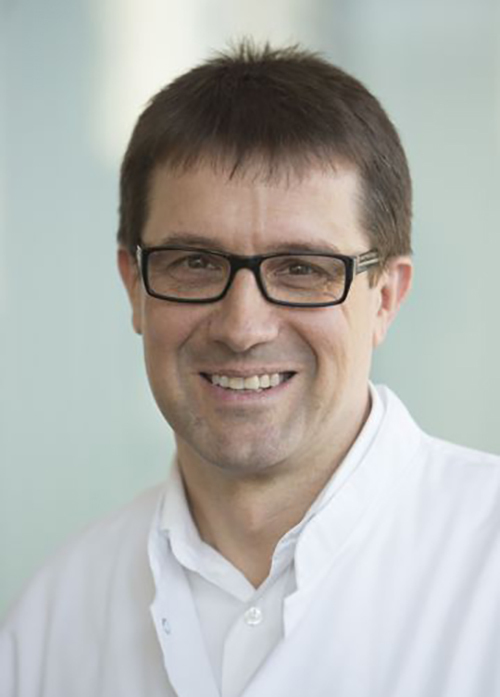 Andreas Reske is the Director of the Centre for Anesthesiology, Intensive Care Medicine, Emergency Medicine and Analgesic Therapy at the Heinrich Braun Klinikum in Zwickau since September 2016. He was Consultant at the Department for Anesthesiology and Intensive Care Medicine at Leipzig University Hospital from 2011-2016. He studied medicine at University of Leipzig Medical School. Afterwards he specialized in the fields of Anesthesiology, Emergency Medicine and Intensive Care Medicine. Since 2010, he is lecturer in these three disciplines. In 2012, he received his habilitation from the Faculty of Medicine at Universität Leipzig. His scientific focus is pathophysiology, monitoring and treatment of acute respiratory failure and ARDS, functional quantitative monitoring of lung function during mechanical ventilation and acute respiratory failure, development of radiation-free multi-parameter imaging approaches for the lung and regional anesthesiology. Bernhard Sattler is the head of the medical physics section of the Dept. of Nuclear Medicine of the University Hospital Leipzig, Germany, and professor of medical engineering. He graduated in electrical and biomedical engineering from the Technical University of Ilmenau, Germany, in 1994 and became a certified medical physicist at the University of Leipzig in 2001. He received his PhD in 2000. He is approved Medical Physics Expert in radiation protection, handling of radionuclides and running a cyclotron. Until he became head of the medical physics section in 2010, he held a senior scientific position. Moreover, he coordinates and runs radiation protection courses for healthcare professionals since 1997. His research interest is in clinical and radiation protection internal dosimetry. In this, his special field of work is the assessment of biodistribution and incorporation dosimetry within preclinical and clinical trials to evaluate new radiopharmaceuticals for PET. For a decade, he is involved in the physical and technical support of the implementation of hybrid cross-modality molecular imaging techniques in interdisciplinary clinical routine and research work-flows. He is immediate past chair and senior adviser of the Physics Committee of the European Association of Nuclear Medicine and Molecular Imaging (EANM) and among numerous other national and international teaching activities an approved expert/lecturer in medical physics in nuclear medicine for the International Atomic Energy Agency (IAEA). He is a full Member of the Editorial Board of the European Journal of Nuclear Medicine Physics and Reviewer for numerous scientific Journals in his field of expertise. Sebastian Stehr is the head of the Department of Anesthesiology and Critical Care Medicine at the University Hospital Leipzig. After graduating from medical school at the Saarland University he completed his residency training in anesthesiology and critical care medicine at the University Hospital Dresden. He spent time as an associate professor at the University Hospital Jena and then as a professor of Critical Care Medicine and vice-chair of the Department of Anesthesiology and Critical Care Medicine at the University of Lübeck. His special interest is cardiac function in the critical care setting.